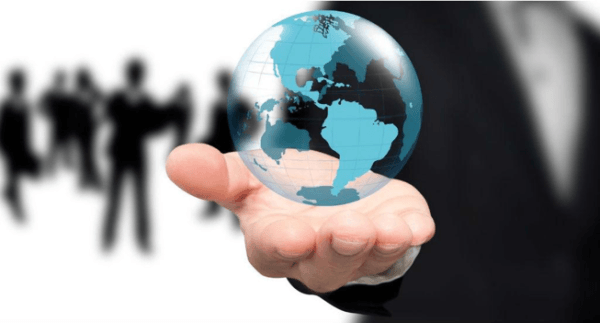 Forming offshore companies or corporations and starting businesses in a country different from the one in which you reside follows a process that is similar to creating business entities in your home country. Typically, similar legal statutes apply to the filing of the foreign company’s articles of incorporation. It parallels domestic company filing, with some differences. People often establish offshore companies for asset protection from lawsuits, financial privacy and international business expansion. We will start with offshore company information. The legal documents to form the foreign company are filed in a government office of that country. They are typically filed by licensed organizations (such as this one) hired to assist with the filing. The documents filed to create the corporation, include articles of incorporation or articles of organization. It contains the name of the company, proper legal wording and registration information. There is also a declaration of a registered agent located in the country. All must follow local corporate document submission standards in order to be accepted by the registrar. Corporate law is a creation of human imagination. So, documents and protocol one must follow to start the corporation vary from place to place. Thus, it is in your best interest to hire a company that is experienced and knowledgeable so that the company is filed properly, promptly and legally. When a person acts to create an offshore company, he or she must prepare to cover the fees to establish the company. Here is a list of services that are typically provided and expenses that are covered when filing a company. Government fee for offshore company incorporation. Company’s initial license fee, if needed. Registered agent for service of process. Corporate record book containing legally required documents. An offshore company is typically operated much like a local corporation or limited liability company (LLC). As mentioned, many business owners pursue offshore incorporation because it can provide a multitude of benefits, including asset protection from legal attacks, privacy of ownership, business growth opportunities, and, in some cases, tax savings. Be sure to provide the financial activity of your offshore company to your local licensed accountant so that the proper tax filings are completed in your home country. A privacy shield for owners, managers, officers and directors. A substantially increased level of asset protection, with the proper legal tools. Tax breaks and tax-free opportunities. Much of this depends on where you live and where your company is filed. Decreased odds of lawsuits because pre-litigation assets searches against you are much more challenging to an potential opponent. Business laws that are more favorable to business owners. Greater confidentiality about the business and its records. One of the most difficult parts of forming a foreign corporation, LLC or similar entity is deciding upon which legal jurisdiction to choose. To help make the decision easier, we created a list of recommendations that are popular with business owners because of the multiple benefits they offer. Nevis corporation and LLC statutes offer some of the strongest benefits to business owners. Recent updates to the Nevis LLC statutes have substantially enhanced the asset protection offered by this powerful legal tool. For example, a $100,000 bond is required to be posted by your legal enemies in Nevis before filing an action against your Nevis LLC membership. 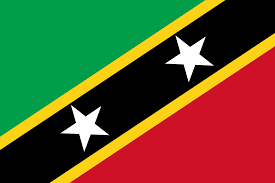 Nevis has a stable government and utilizes British law, which is widely understood. A United States citizen with a Nevis LLC usually only must complete one easy filing of the IRS Form 8832. This filing, appropriately completed, means the Nevis LLC is tax-neutral and does not increase or decrease taxes. When this is done, a one person Nevis LLC is treated as a sole proprietorship for tax purposes and the profits flow through to the owner. If it has two or more owners it is treated as a partnership, and profits flow through to partners.US LLCs are not required to file the 8832 form in order to receive sole proprietorship or partnership tax status, but receive this treatment by default. A foreign LLC does not, so one must complete this form. An important note is that how it is taxed and how it protects you from lawsuits are two separate issues. A Nevis LLC with a sole proprietorship or partnership tax status offers just as much asset protection and lawsuit protection as one classified otherwise for tax purposes. Members (owners) and managers (controlling parties) of a Nevis LLC do not need to live in Nevis to form or own the company. So the people forming a new company can live anywhere in the world, including the United States, Canada, UK, Australia, New Zealand, South Africa, etc. 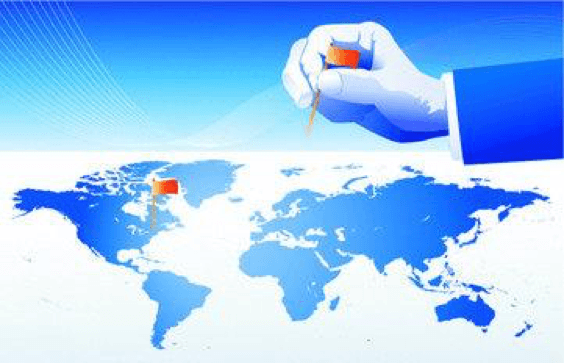 When forming a foreign corporation or LLC for asset protection and financial privacy, you can opt to have nominee managers, officers/directors.United States courts do not have any control over offshore LLC managers, meaning that the US court system could not force a foreigner in dealing with the offshore company. This is the case, even if it was owned by a US citizen who was ordered to send money back to the US and give it to his or her legal enemy. Therefore, the company’s operating agreement should be drafted properly in a way that does not grant permission the ability for a member to displace a foreign manager, when such a request was made under duress, and against his or her free will. Otherwise, a US judge could order the member to replace the manager with one of the court’s choosing. Belize offers to business owners forming new companies the option to form a Belize International Business Company, also known as a Belize IBC. Legislation in place for the Belize IBC allows for host of benefits even though the corporation does not operate in Belize. What is known in the United States an LLC is synonymous with the Belize LDC (Limited Duration Company). 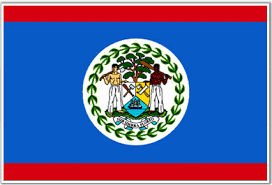 A Belize LDC operates well for tax flow purposes, allowing the company to pay no tax itself. Instead, the taxes responsibility typically pass to the owners of the company. Belize itself, however, does not typically tax owners. Since owners are not taxed in Belize, what needs to be paid out in taxes usually depends on where the corporation’s owner or owners reside or hold citizenship. The amount an owner must pay in taxes hinges on whether or not the owner or owners reside in a country requiring the taxing of worldwide income. Belize LDCs demonstrate many similarities when compared to the traditional LLC forming in the United States. Like an LLC, no corporate by-laws are required. Similarly, company documents an operating agreement. Traditionally, other documents include articles of organization and a business memorandum. When forming an LDC in Belize, what business receive is something similar to an LLC stamped with a different name. Originally, most of the US LLC entities had up to a thirty-year operating period. On the other hand, the LDC adds a memorandum of association to its company formation, allowing the company to last up to 50 years. When the period is up, the company can renew for another 50 years. The Bahamas offers much to owners deciding to form corporations there, including tax breaks, ownership privacy, and affordability. As such, it is a very popular place to form offshore corporations. The International Business Companies (IBC) Act of 1990 paved the way for this popularity, and as a result, many thousands of IBCs were file by businesspeople around the world. After forming a Bahamian IBC, it is also important, in most cases, to open a Bahamian bank account in the name of the company. 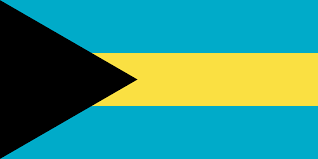 Remember that although a Bahamian corporation may not be taxed in the Bahamas, the profits of your corporation may be taxed back home. 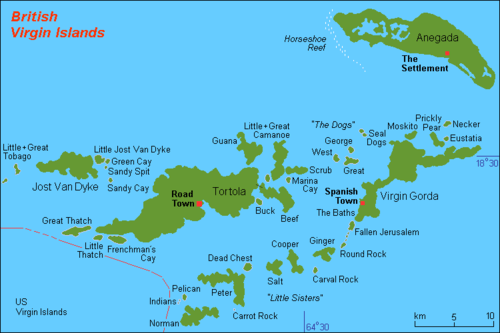 British Virgin Islands (BVI) Offshore Companies also offer International Business Companies or IBCs. BVI has an upstanding reputation and stable government. A BVI corporation with a bank account offers financial privacy to the owners. A company formed in another company be converted into a BVI company and a BVI company can be converted to a company in another jurisdiction. 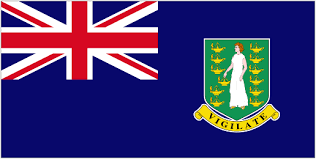 Like other IBCs, British Virgin Island IBCs do not pay either local taxes or stamp duty. However, again, since most US citizens must pay worldwide taxes, one needs to speak with an tax advisor to make sure he or she follows U.S. tax protocol. In the past BVI had bearer shares but the regulations changed in 2004 nullifying this as a practical option. The names of owners, operators, shareholders, investors, etc. remain confidential. This makes the formation of an IBC in the British Virgin Islands an excellent opportunity for financial security and confidentiality. In the United States, even if you win a lawsuit, you still lose money because of your legal expenses. However, for somebody in the United States to sue an offshore company, litigation becomes much more challenging. In many cases, if an individual in the US tries to sue an offshore company, he or she must also pay a substantial deposit (which, with a Nevis LLC is $100,000) and then send the details of the proposed case to a review board that decides if the case can be pursued in court. This review payment cannot be refunded and offers an extra layer of protection in comparison to a domestic LLC. Therefore, with all of this research in mind, a business owner should be able to make sound decisions about where he or she should form his or her offshore company, and why. Understanding the extra layer of protection offered by offshore companies is a major motivating factor for those wishing to establish them. Hopefully this article added to your understanding about the opportunities and advantages of foreign incorporation.